I know that relationships can be complicated, and that everyone’s relationship is completely different. But sometimes we make mistakes, be it small or very big ones, that we may regret. I have to be honest with you and tell you that the road to recovery after you’ve hurt someone like this is going to be long. Although, if you really love this person and honestly want to make it work, the effort is completely worth it. Cheating can be extremely devastating and destructive to a relationship. Many marriages do not survive infidelity, because the trust is lost and forgiveness is impossible. For those marriages that do survive, the couple must take important steps to repair the damage. In order to start the path towards forgiveness and a healthy trust in your relationship again, these are a few areas that will need some work. Unfortunately you have made a decision that will have major effects on your relationship. The very first thing you must do is simply to take responsibility for your actions. I understand that you were not alone in the relationship, and that your partner may have contributed to your decision (nagging, refusing intimacy, flirting with others, etc. ), but at this point in time, it is important to just admit to your decision and apologize. At this point it won’t do much good to make excuses or try to remind your partner of their part in the problem, there will be an appropriate time for your partner to take responsibility for their actions or non-actions. With resolution and the benefit of the relationship in mind, “I’m so sorry” may be the only right words for the time being. Have you ever been in a relationship where someone has cheated? Yes, and I've been the one to cheat. Yes, and I've been the one cheated on. Yes, and we've both cheated. Infidelity is huge indicator of larger problems in your relationship. People don’t just randomly decide one day to turn their lives upside down and destroy their relationships for no reason. Something was going on, and there were likely a lot of emotions and little decisions that led up to this big one. I know everyone groans when these words are used but it is going to be critical that the two of you go and see a couple’s therapist to fix this. Both individuals obviously need a safe place where they can speak their feelings, fears, and emotions, to truly understand why the infidelity happened in the first place. It also helps to have a trained professional with no bias towards either party to listen to what is being said, ask the right questions, and help both individuals understand what is happening in the relationship, so it can be fixed. This is the time where your spouse will also be held responsible for their actions in the relationship that may have led to the infidelity in the first place. For instance, they need to know that withholding intimacy from their partner for an extended time may lead the other person to seek relief and pleasure from other areas. Being a consistently negative presence in the household may also lead the other person to seek solace and safety elsewhere, rather than at home. This is the counselor’s job to figure out what’s really going on and help the two of you to fix it. Once you get some of the issues out in the open, you can begin to put everything back together again. Go on dates with your partner again, and spend time alone together. You are going to have to learn new communication skills to rebuild your relationship that include socializing, treating each other with respect, talking, and listening. From the beginning of a relationship, it’s easy to give your trust and your heart to the other person. You assume that the other person cares about you, loves you, and wouldn’t do anything to hurt you. However, when something like this happens, it really hits the trust in your relationship hard. The other person is now unsure about all of your actions, and has a hard time trusting the relationship again. Your partner’s trust is going to be delicate for a while, and it will be up to you to regain it. You will want to do whatever it takes until you get it back again, even if it requires you to check in with your partner multiple times a day for a little while. It may also require you being where you're supposed to be, when you're supposed to be, 24 hours-a-day, seven days-a-week, so you can prove that you can be trusted again. I strongly believe in developing that trust again in your relationship, but there are limits. If it’s been a year and your partner is still demanding a written schedule, hourly texts, and is still calling your friends and family members to check in on you, the two of you may need a serious discussion about whether they also are interested in making the relationship work. Making this work is going to take the efforts of both of you. However, your partner may be negative for a little while as they are mentally and emotionally trying to absorb and understand the situation. They will be doubting you, they will be doubting themselves, and they will likely even be having detailed nightmares about you with the other person. It’s a lot to take in. Make sure to give your significant other a huge dose of respect and kindness as they will be fragile while healing. Be extra sweet to them. Do the dishes before they get to them, have the house clean when they get home, make their favorite dinner, and maybe even make an effort to watch their favorite TV shows for a little while. I promise that all of the little things will add up quickly to show the other person that you really care and want this to work. A great deal of patience will also be needed as they will most likely want to talk about their feelings and their fears with you. Remember you have been their best friend, their confidant, their partner for a long time. They expect to be able to talk this out with you. Just be patient, and don't be surprised if sometimes remarks surface that may be insulting or negative. They are hurting. Try to turn the conversation in a positive direction, if you can, or just don't respond. Hurt feelings are one thing, however verbal abuse she not be allowed. Yes, you made a mistake, and they have the choice to stick around and work on the relationship, or go their own way. But they should not be allowed to stick around and abuse you for your choice. The negative remarks should also not be allowed to continue after a few months or so, as they should be trying to move forward and heal old wounds. For the time being though, just try to understand their pain, as I’m sure you have some of your own. Acknowledge the way they are feeling and how you wish that it had not happened. Just keep telling them how much you love them and remind them that you will spend a lifetime showing them how much you care. Finally, help your significant other feel more loved than ever before. If this is really your true love and you want this relationship to be successful, this may be one of the hardest parts of surviving an affair. Together you will need to rekindle the trust, regain the love, and start all over again. Consider how much you love each other, what that means for both of you, and what you would like to see in the future for your relationship. With two people working together to rebuild our relationship, there’s nothing that you cannot accomplish. Love means making mistakes, not being perfect all the time, and sometimes hurting each other, and yet forgiving, accepting, and continuing to love each other unconditionally no matter what. Only you and your partner can choose for yourselves whether this love is worth fighting for. Many couples are able to recover from infidelity and can develop a stronger relationship with more intimacy and closeness than ever before. What really matters is the commitment each of you have for healing the relationship, forgiving each other, and moving forward towards a happy and fulfilled future together. Infidelity can be destructive and devastating to a relationship, but it doesn’t have to end it altogether. 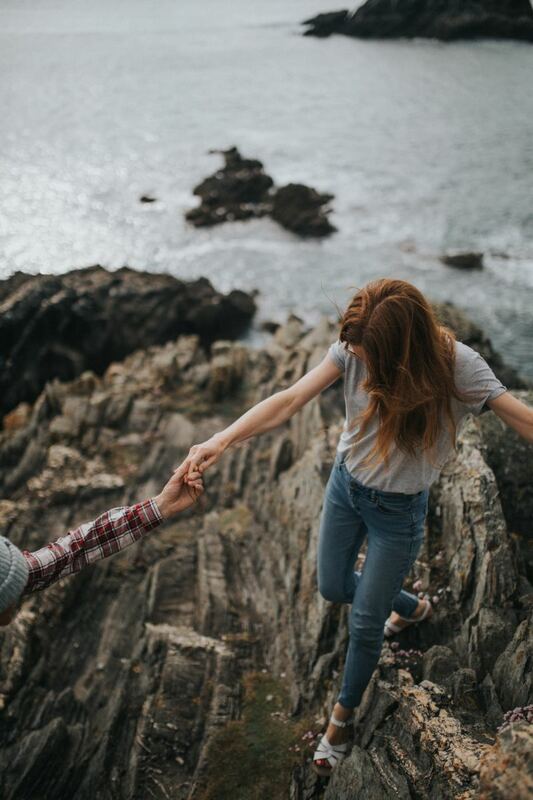 When two people take responsibility for their actions, communicate effectively about what happened, work to rebuild trust, are respectful and kind to each other, offer patience and a great deal of love to each other, anything is possible, especially a healthy, loving relationship and a happy future. If you've been in a relationship that has suffered from an affair, what did you do? I stayed and we worked it out. I left and started over. I'm in the middle of making a decision now. I haven't been in that kind of relationship. I cheated on my partner and they said it was up to me to show them I’m willing to put in the work. How do I show them I’m willing to do that? However I believe there 3 different types of cheaters. 1. The Incessant Cheater - This person gets bored very easily and is always proactively looking for the thrill that comes with being with someone "new". Their motto: "Variety is the spice of life!" Most likely this person got married or committed to a relationship and thought they'd "retire from the game". However their view of monogamy is the same as going on a very strict diet. It's a matter of time until they cheat. This person was not proactively looking to cheat. They may be happy or content in their marriage. However they have a secret crush on someone or a person they found extremely attractive "hit on them"! This may have occurred during an out of town business trip. There was a chance to make a fantasy into a reality. They caved into temptation. It's not unheard of for this type of cheater to later confess weeks, months, or years in attempt relieve them self of the guilt they carried. 3. The Discontented Cheater - He/she blames you! You did or stopped doing something that made them feel no longer feel loved or special. Some one came along and filled that void for them. Sometimes one has to honestly examine why they cheated and if they were faced with the same circumstances why would things be different. Most people cheat in order to STAY or tolerate existing relationships. They always had the option to leave if that was what they wanted. 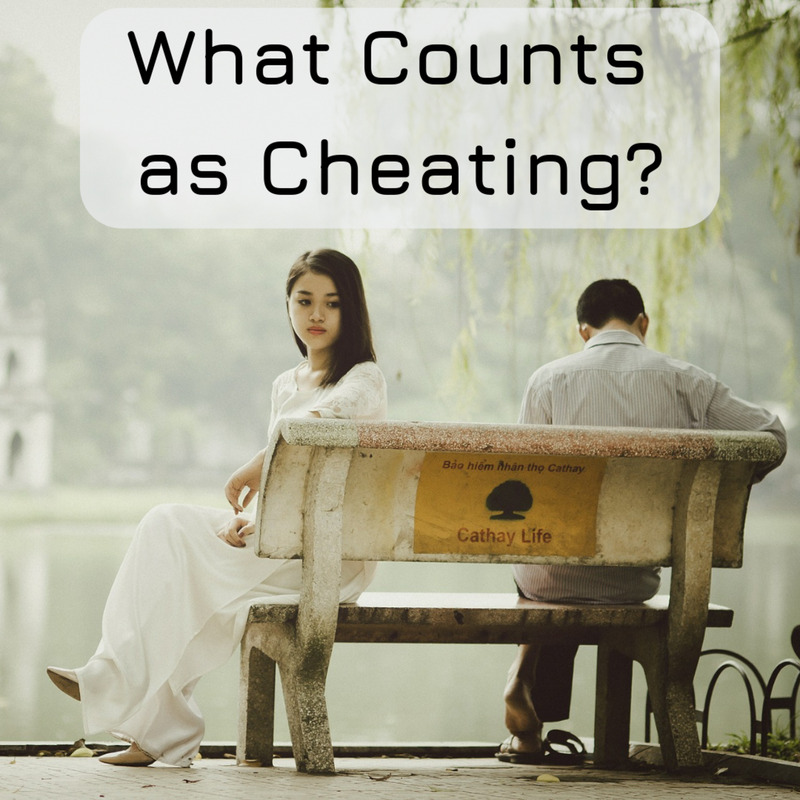 The vast majority of cheaters are looking to hold onto all that is "good" in their primary relationship while addressing their other "needs" on the side. Generally speaking cheaters are not looking to "replace" one relationship with another. Whatever they feel is "missing" in their marriage had not rose to the level of filing for a divorce. Cheating seemed like the best option for them to have whatever they think they need to be happy. Most cheaters don't believe they will get caught! As for forgiveness it's completely in the other person's court. As you noted it will take a lot of time, patience, transparency, and possibly conceding some disagreements. Even with that some people are unable to forgive as much they really wish they could. Subconsciously they believe if they truly forgive it's the same thing as giving the cheater a "free pass". In order to avoid being hurt again they must keep the betrayal in the front of their mind at all times. Sometimes the cheater has to be the one to recognize that what they did forever destroyed the marriage/relationship and therefore should walk away. In the long run you may both be better off starting off with new people. I am very blessed not to have had to experienced that in my marriage. I have a wonderful husband that I love very much that has been very good to me. However, I have been in many a relationship in the past in which I have been cheated on. It's a very painful experience that's even more painful to forgive and forget. But I do know from experience that you can move on and have a good relationship if you put forth the effort. I have also helped many a friend and family member through this experience. Great article! Was it written from experience? If it was, it makes it that much easier to believe it! 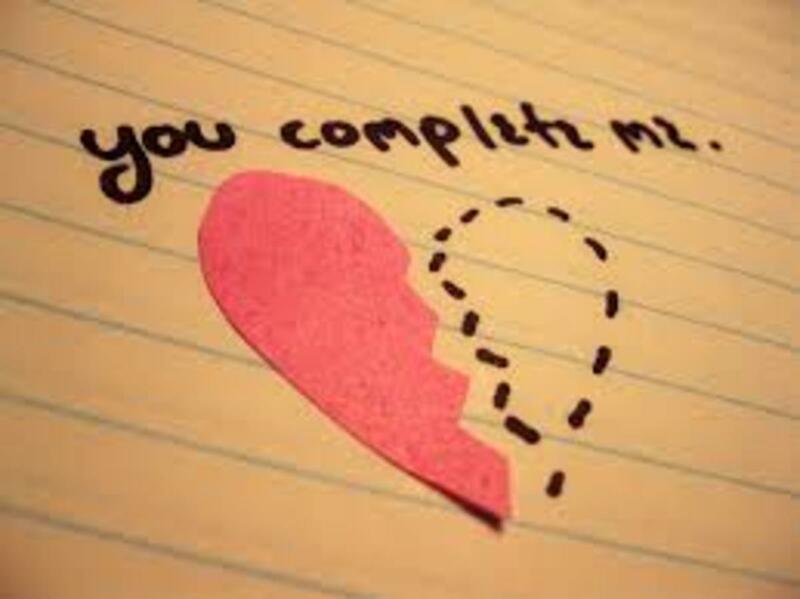 How long did the process take for your relationship to completely heal? Kudos for fighting for your marriage!